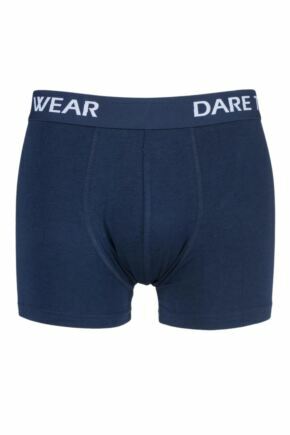 Choose SockShop for underwear, including our own quality men’s and women’s underwear, designer underwear and big brand underwear. 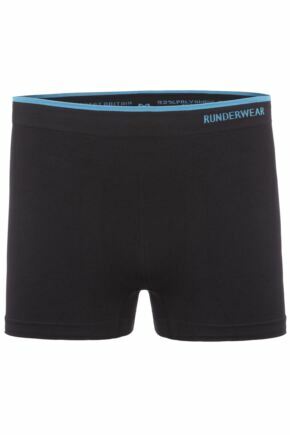 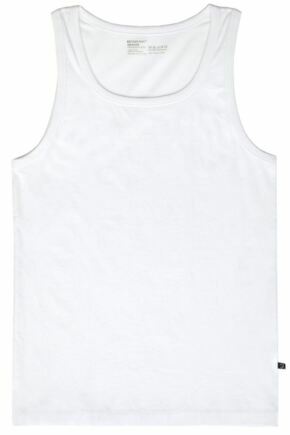 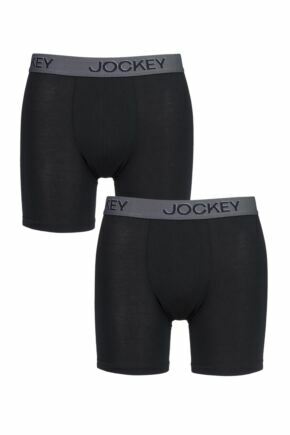 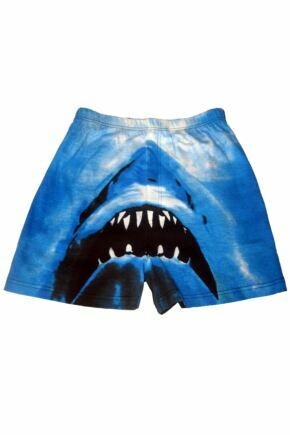 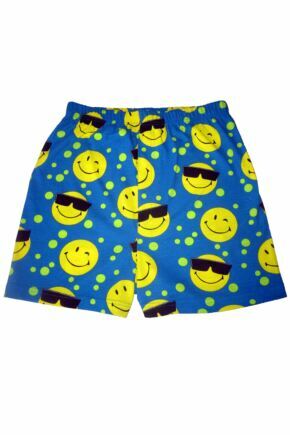 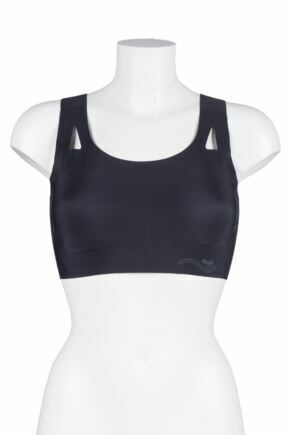 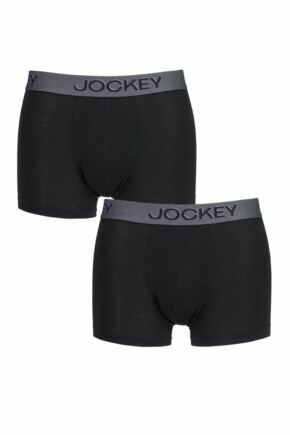 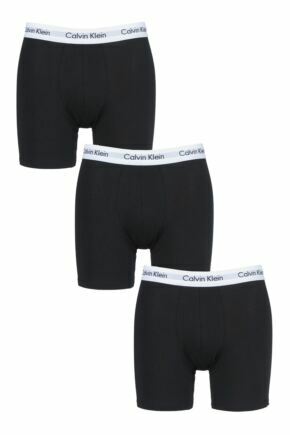 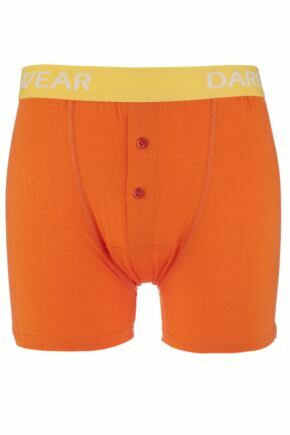 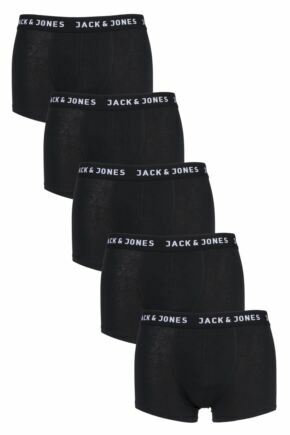 Our underwear section sells everyday boxers, briefs, trunks and shorts, tops vests and specialist sports underwear. 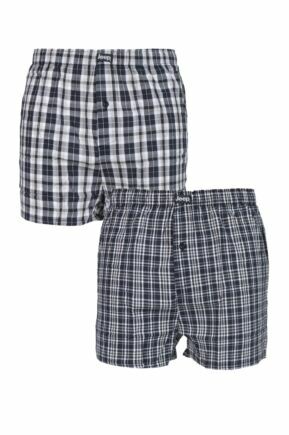 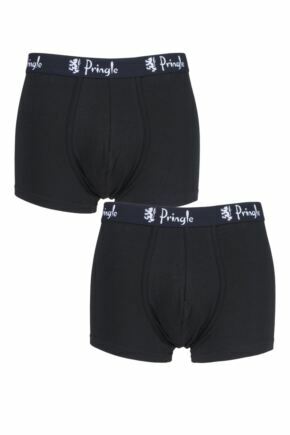 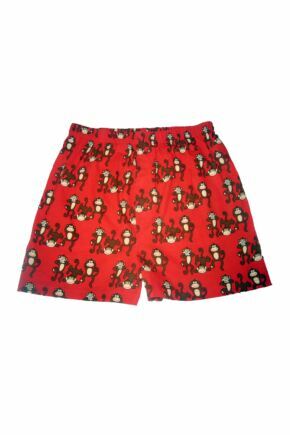 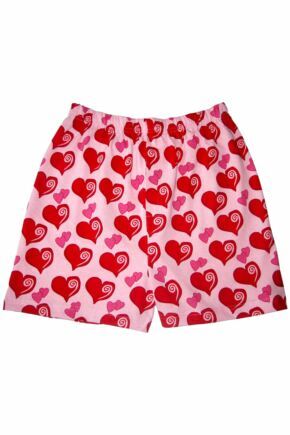 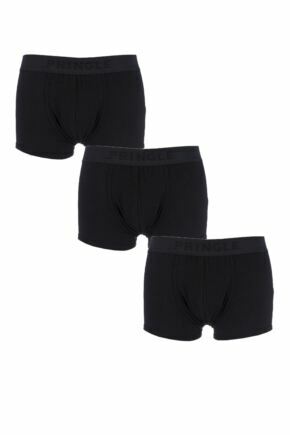 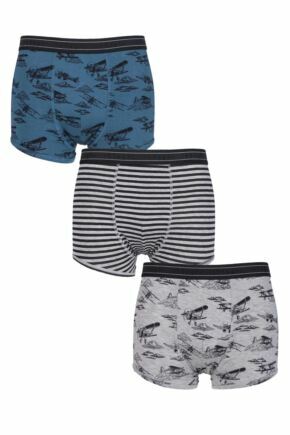 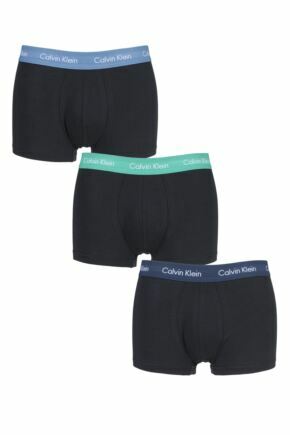 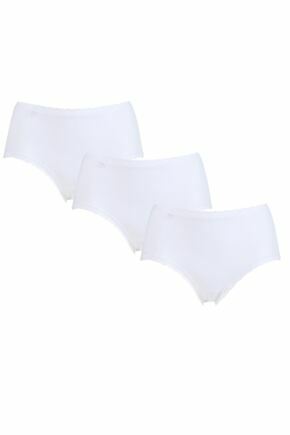 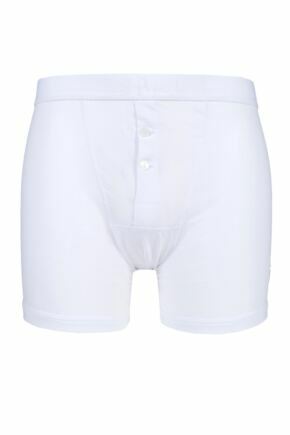 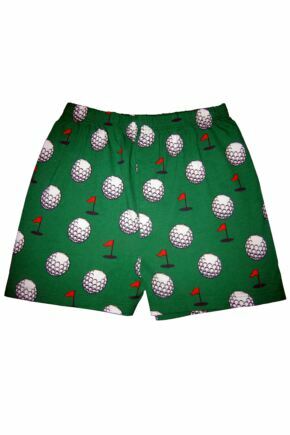 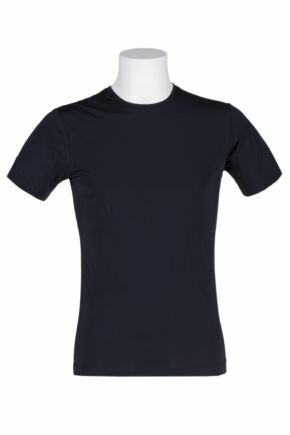 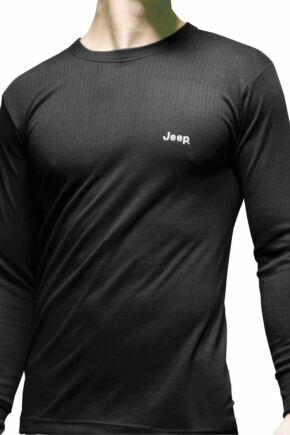 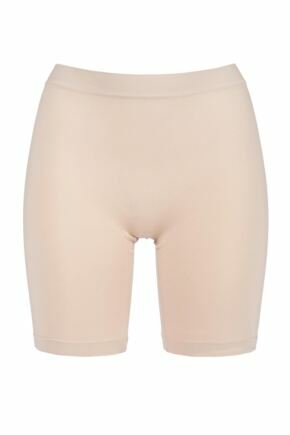 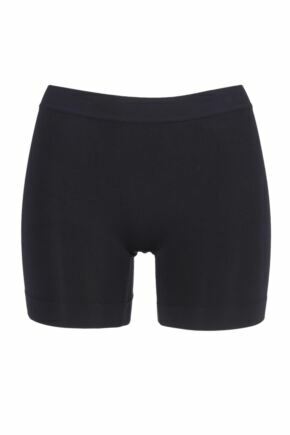 Our underwear choices include comfortable cotton, jersey and bamboo, in loose fit and fitted styles.